Have you considered spending the next Christmas holidays abroad? inlingua offers a 1 or 2 weeks Spanish language course combined with activities that you cannot miss! The course consists of 4 lessons per day and covers a mixture of grammar, vocabulary, listening, speaking, reading and writing practice. We focus on active and practical communication to concentrate on real life situations and speaking skills. 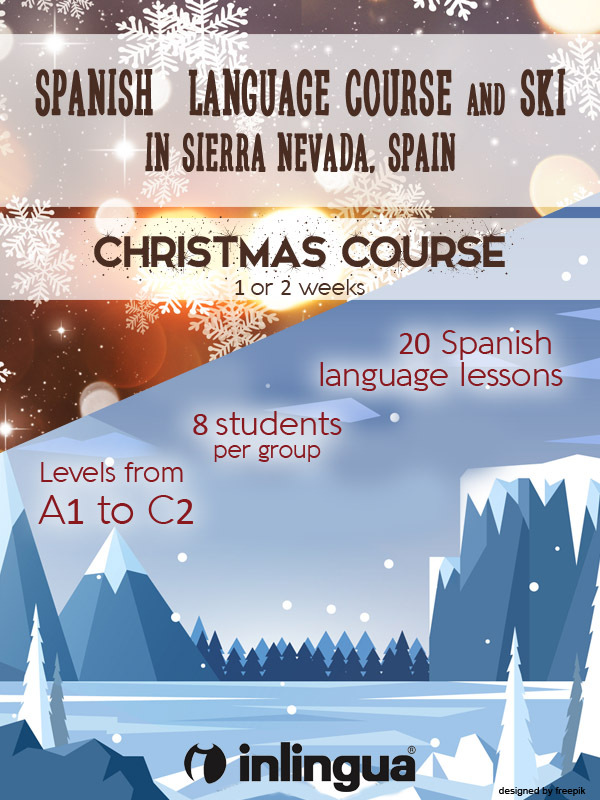 Our classes, which have a maximum of 8 students, cover topics such as Christmas in Spain and skiing. In this way you will truly experience a Spanish Christmas. 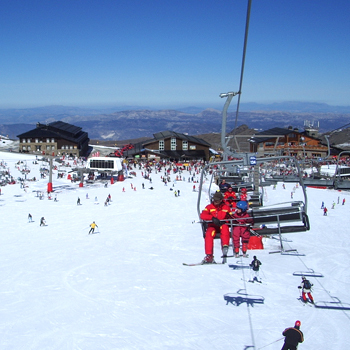 In the mornings, you will enjoy the spectacular Sierra Nevada mountains where you can practice skiing, snowboarding, sledging or simply relax and appreciate the views. The lessons are programmed to take place in the afternoon, from 18:00 to 21:15 and the level offered will depend on the knowledge of the Spanish language of the students. The school also provides a special Christmas activity programme which can be adapted to the preferences of the groups.